OMG Posters! » Archive 35 New Items Added to Zerofriends - OMG Posters! 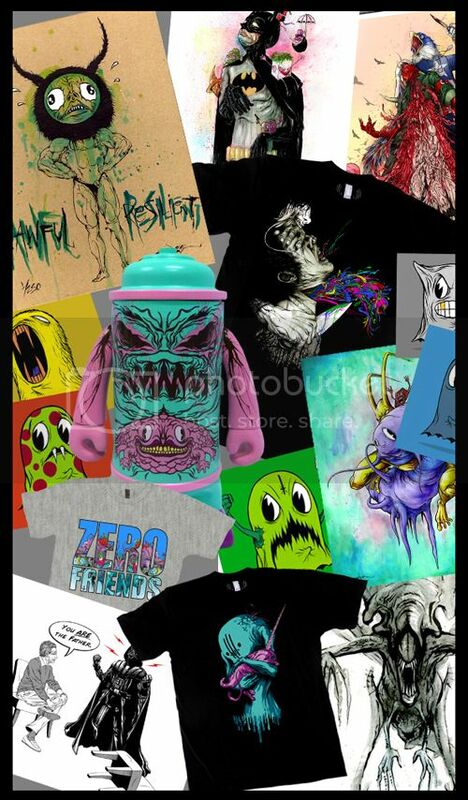 Alex Pardee and friends are back from SDCC and have added 35 new items to the Zerofriends store. Find new art prints, clothing, toys etc at Zerofriends.